At colleges and universities across the country, the notion of leveraging IoT technologies to connect campus systems and modernize services is critical to improve the student experience. Creating these “smart campuses” is no longer an aspirational goal. It’s a reality. 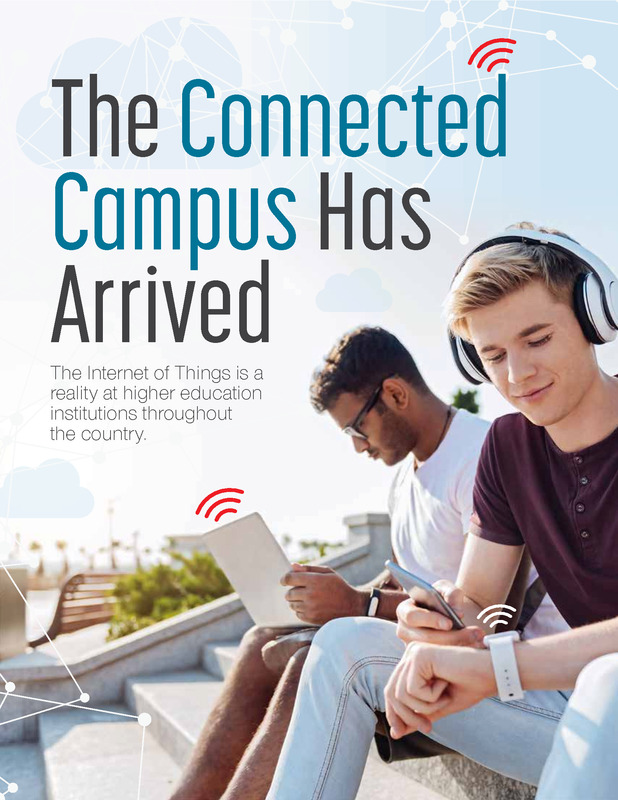 Read this white paper for insight on the current state of IoT in higher education, the potential of the technology and key issues that leaders must keep in mind as they continue their connected campus efforts.